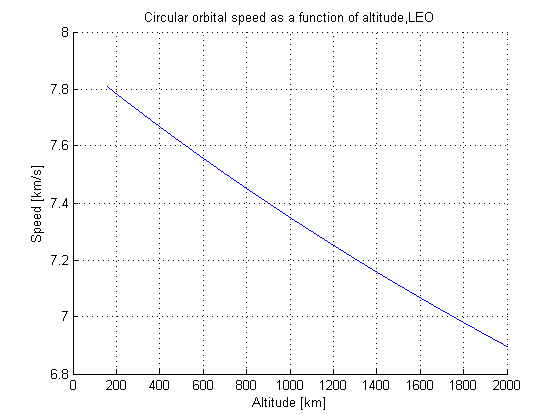 By smallsat in Space Flight/Orbital Mechanics on January 16, 2013 . 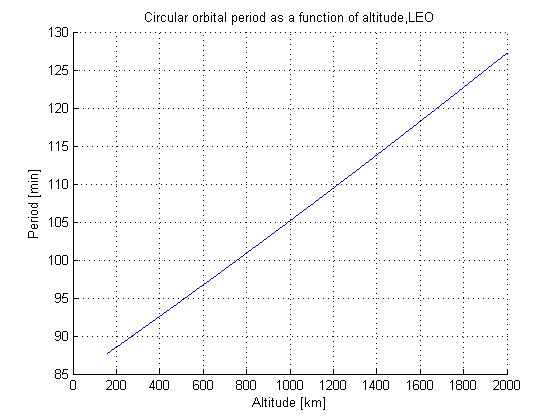 Why is h = 160:1:2000; can we not enter a single h value, eg the height is 200km for example? what do the extra terms mean? Sorry for a late replay. Lately I was quite busy with other projects and did not get much time to contribute. Yes of course you can enter a single vale. If you simply put h = 200 it shall give you the answer. you can delate plotiing and extras as you do not need it. hope it helps !